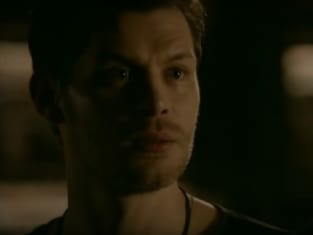 On The Originals Season 5 Episode 13, we said goodbye to the world that was kickstarted by The Vampire Diaries all those years ago. But were those deaths worthwhile? 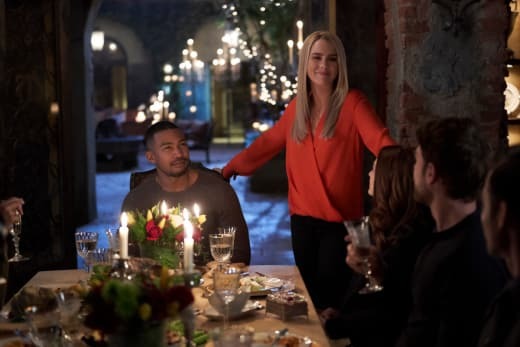 Below, TV Fanatics Justin Carreiro, Lizzy Buczak and Paul Dailly discuss the deaths, the sense of finality and who should appear on Legacies! Klaus and Elijah are dead. React! Justin: I'm really surprised that both of them died! 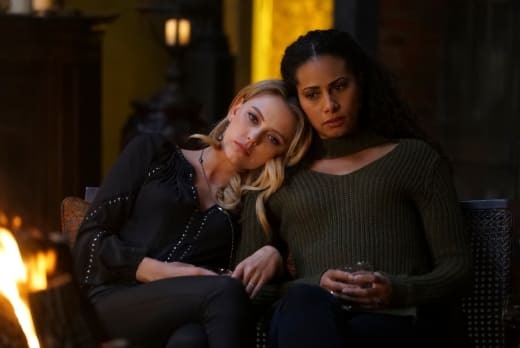 Someone from the Mikaelsons seemed like an obvious bet to be killed off in the series finale, but to have two of them go blew my mind. Elijah had been my top bet for the death; Klaus' death came from as a shock. Lizzy: Shocked. It was not necessary. If Elijah was going to make the ultimate sacrifice, Klaus could have walked away and watched his daughter grow up. After the shock-factor faded, I was disappointed. Related: Legacies: Steven R. McQueen to Reprise The Vampire Diaries Role! Paul: In a way, I wasn't shocked. About halfway through the episode, it became clear that nobody was doing anything, so it was going to end in disaster. It was a terrible goodbye. Were you holding out for one last dance between Hayley and Elijah in the afterlife? Justin: Not really. Hayley's story got her happy ending and peace in the afterlife, so she didn't need this added-on scene with the dance. Besides, as the season finale went on, the tone focused more on the goodbyes than what would be waiting for them after they died. Lizzy: Heck yes! They teased it on several occasions so how do you end it without showing that dance? Again, disappointed. Paul: Yes, we invested so long in the character of Hayley and her relationship with Elijah that we were owed that one final meeting. Leaving it ambiguous about where the brothers were headed was a big fat mistake. What are your thoughts on Vincent helping Freya and Keelin have a child? Justin: So beautiful and touching. He's been close to the Mikaelsons, but now this is chance to be a part of the family officially. 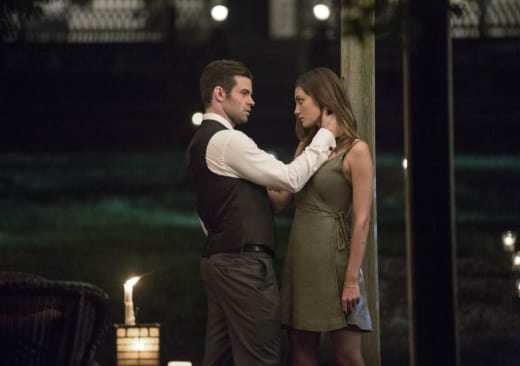 Helping Freya and Keelin might be the most supportive and gracious thing he's done on The Originals. Lizzy: After all the things they've endured, I'm glad they are redefining the idea of family to be less about sacrifice and more about happiness and togetherness. Paul: It was one of the few storylines I liked on the finale. They have all been through so much, and for them to manage to come through the other end with such a positive thing happening in their life was rather poignant. Was there anything you would have changed about the series finale? Justin: The return of more people! This is the series finale, and we got A LOT of pictures to make references to past characters. 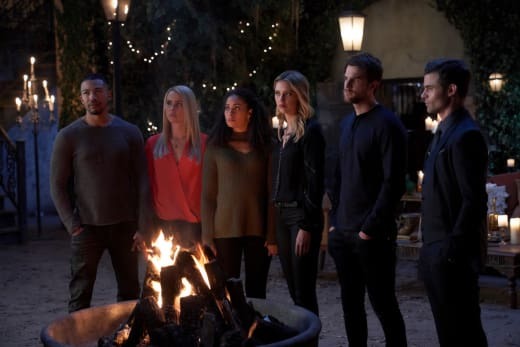 We may never see them again, even on Legacies; having a few more pop up to torment Klaus or appear as a vision would've been a nice send-off to the characters who were on this show. Lizzy: A lot. The ending, the dance, the guest appearances by Cami and Mikeal. They were so ill-fitting. And why wasn't Davina part of that "goodbye" feast? Paul: I would wipe the episode from existence, and have meaningful scenes that actually pay homage to the last five seasons. Justin: I'd give it like a C+ or B-. The ending offered a nice emotional send-off for the characters, and a lot of them got the happy endings that I hoped for. However, something seemed off about the hour. 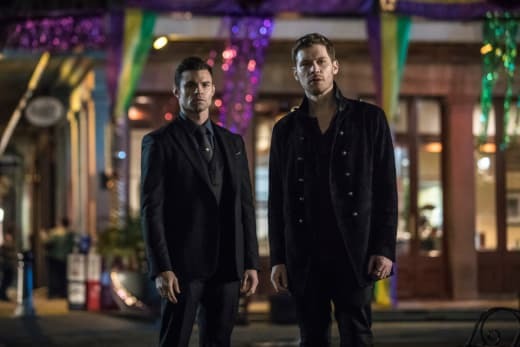 I don't think Klaus should've died, more characters needed to appear, and the episode felt one-note for a long while until they finally killed off Klaus & Elijah. More stuff could've happened instead of biding their time until the suicides. Lizzy: Again, I wasn't impressed at all and felt that there were many things that felt out of character. I would say C- simply because I have so much love for the series and the characters that have been created. Paul: For a show that was so deeply rooted in twists and expecting the unexpected, the final hour felt like the writers gave up trying to craft a satisfying ending. It was like a bunch of ideas that never really meshed well, and I was not impressed. It's a D from me. Which characters do you hope to see again thanks to Legacies? Justin: I hope Freya and Keelin will make a return, as well as Rebekah. Though, my biggest hope is that Davina will return to help Hope sometimes. Lizzy: Well, we're limited to a few. I doubt we'll see Rebekah or Marcel though we could see them stopping by for the cure. I would say Freya since she was sort of Hope's mentor. I would also say Davina because she's a powerful witch who Hope can relate to. I'm also not sure if they specified whether or not Caroline would be appearing in the series, but I hope so! 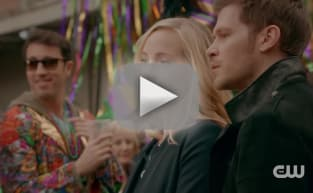 Paul: I would love to see Klaus, but that's never going to happen! Aside from Klaus, Davina because she could help Hope out down the line. The rest of them got decent endings, so there's no need to have them appear. Hit the comments with your take on the questions. 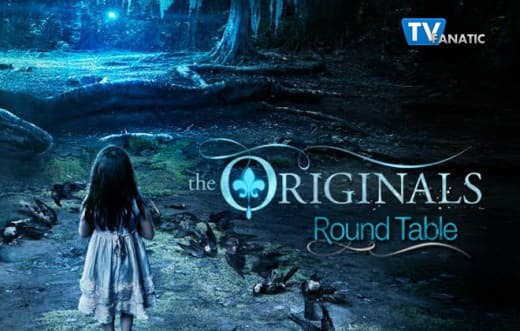 Remember you can watch The Originals online right here via TV Fanatic. Get caught up now. Legacies debuts October 25 on The CW.